LT ByCoin is a responsive Cryptocurrency website template for Joomla site, which helps to create an authoritative corporate image that exudes confidence and trust. It also builds on powerful framework with fully bootstrap, strong shortcodes, unlimited module positions and drag-drop layout. Moreover, 4 color styles are integrated as well and really customizable. 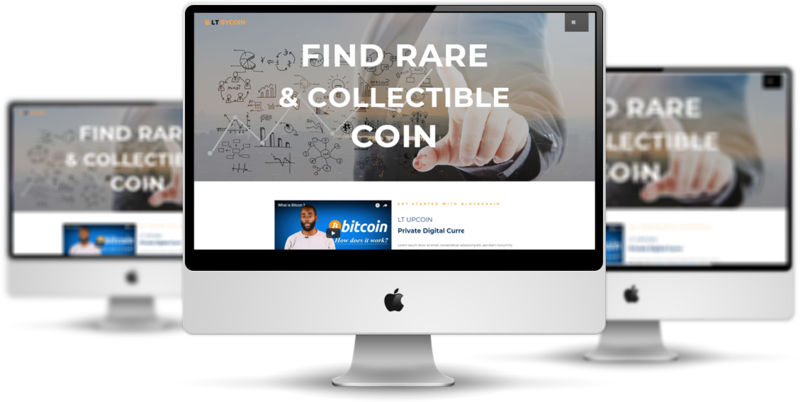 Cryptocurrency Website Template provides original 100% responsive consulting with clean and functional code that is easy to work with and modify. This template is absolutely customizable, so you will be able to give your project a professional look and attract more new clients on the web. 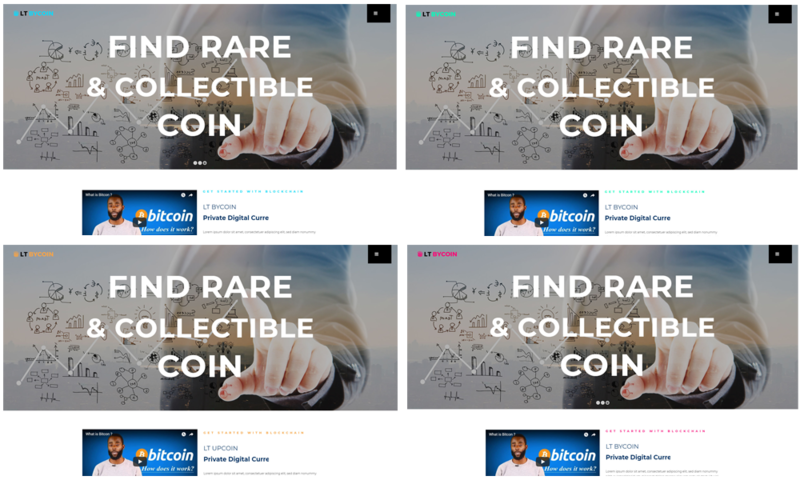 Use this Cryptocurrency Website Template and start your business right! LT ByCoin could be the competitive edge you’re looking for.